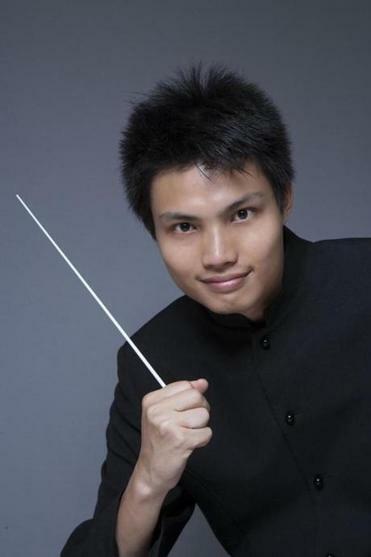 Yu-An Chang, a Taiwanese conductor who won first prize at the 2016 International conducting competition Jeunesses Musicales in Romania, has been tapped by Boston Symphony Orchestra Music Director Andris Nelsons to be the orchestra’s new assistant conductor. The two-year term begins with the 2018-19 season. Yu-An founded the Youth Sinfonietta of Taipei, which he led until 2013, and became music director and chief conductor of the Asia Nova Symphony Orchestra in 2016.